In 2013 alone, natural disasters took the lives of more than 22,000 people, affected nearly 97 million others, and caused almost $118 billion worth of economic damages. To tackle this problem, I’ve joined the thousands of people gathering in Sendai, Japan this week for the Third U.N. World Conference on Disaster Risk Reduction. As a member of the U.S. delegation–led by USAID’s Thomas H. Staal–I’ll be taking part in discussions on the best ways to reduce the catastrophic toll of natural disasters. Disaster Risk Reduction (DRR) is everything that we do to prevent or reduce the damage caused by natural hazards like earthquakes, floods, droughts and storms. Recognizing the need to increase DRR efforts, nearly 170 countries adopted a 10-year framework in 2005 to make the world safer from natural hazards called the Hyogo Framework for Action. That framework expired in 2014. The conference this week is an opportunity for world leaders, government agencies, NGOs and international organizations to come together and reflect on the progress made over the last decade. However, our most important agenda is in looking forward to what remains to be done and assessing how we can address shifting needs. Through the Office of U.S. Foreign Disaster Assistance (OFDA), USAID responds to an average of 70 disasters in 50 countries each year. In just the past 10 years, we’ve responded to the massive 2010 Haiti earthquake, super typhoons in the Philippines, earthquakes and hurricanes across Latin America, and large-scale floods and an earthquake in Pakistan. But we don’t just respond. USAID also works to build resilience by helping vulnerable communities prepare for disasters before they strike. We do this by strengthening early warning systems and preparedness, like in Latin America; integrating DRR with disaster response, as we did in Bangladesh; providing training such as improved farming methods in Afghanistan to help people withstand future disasters; and helping build resilience to the effects of climate change, as in Vietnam and Mozambique. In the last decade, OFDA has provided nearly $1.2 billion in DRR funding to 91 countries and 162 partners. The goal of the conference is to build on the foundation of the previous framework and establish a new way forward to encourage everyone to take further steps toward reducing risks. Given the trends of increasingly devastating natural disasters, focusing on DRR has never been more important. In the coming years, disasters are expected to become more numerous and take greater tolls due to climate change, a growing world population and more people settling in hazard-prone areas. With each disaster, development gains are threatened as infrastructure is destroyed, poverty increases, and economic opportunities are interrupted or lost. But we are not resigned to this fate. 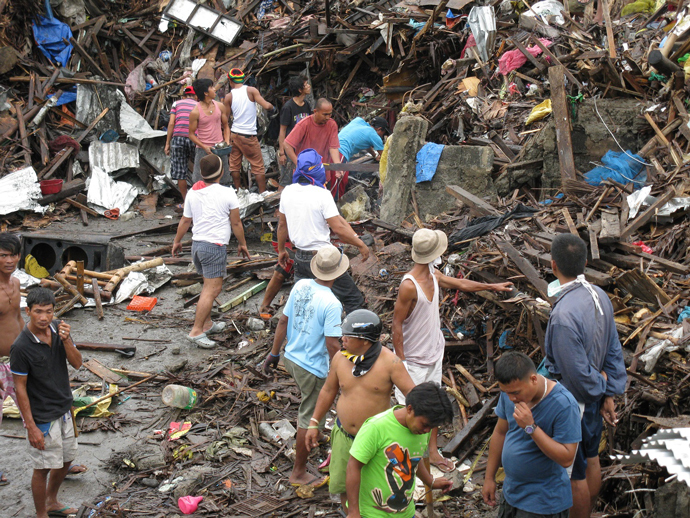 OFDA’s mission is to save lives, alleviate human suffering, and reduce the social and economic impacts of disasters. 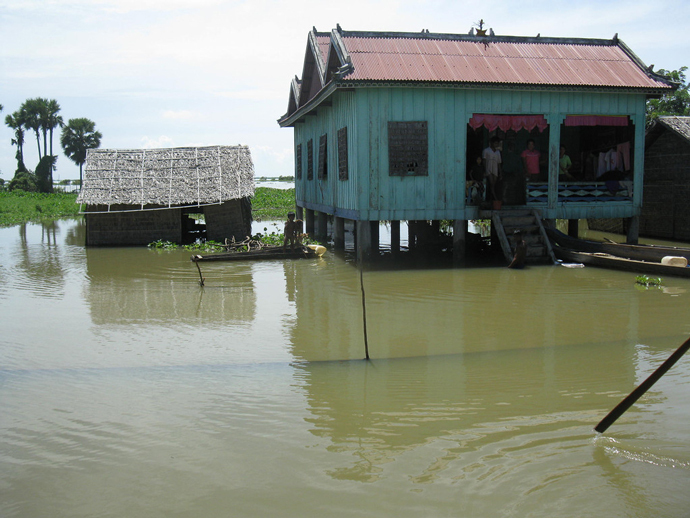 As long as disasters threaten lives and livelihoods, DRR must play a key role moving forward. Sezin Tokar is a Hydrometeorological Hazards Adviser with USAID’s Office of U.S. Foreign Disaster Assistance.